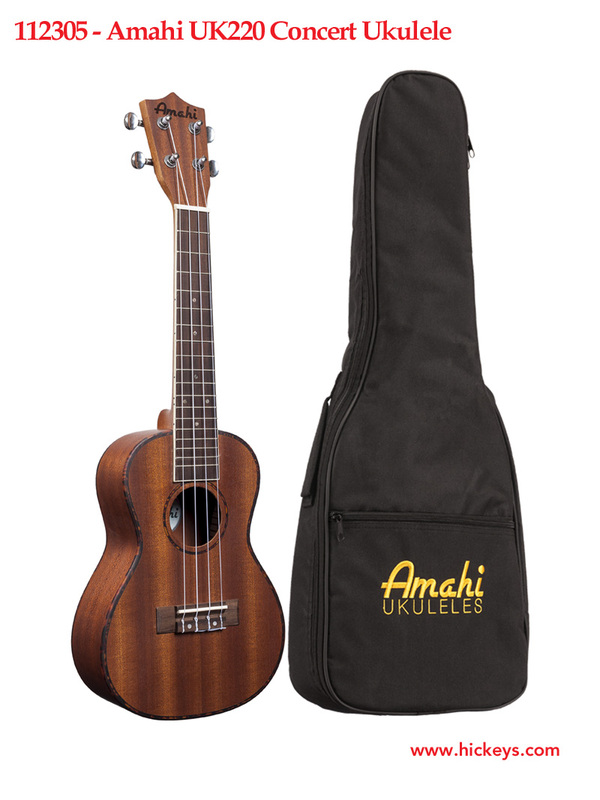 The Amahai Acoustic-Electric Bass Ukulele is built with a solid mahogany top and comes complete with leather pick and 10mm padded bag. Includes pickup with EQ. 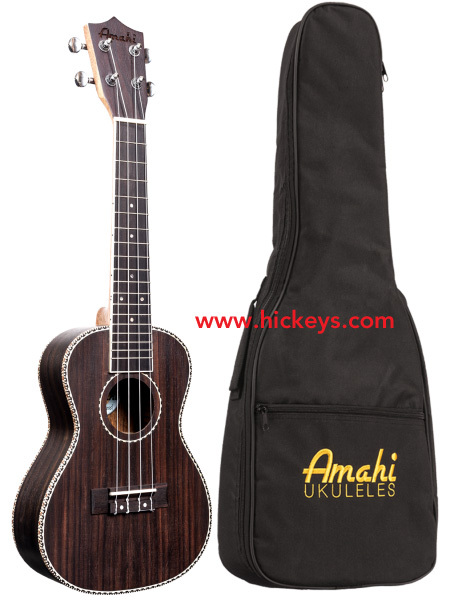 Classic Mahogany Concert uke in Satin finish with laminated mahogany top, back, and sides, this Ukulele features Silver Die-Cast sealed tuners and comes ready to play with a 10mm padded bag. 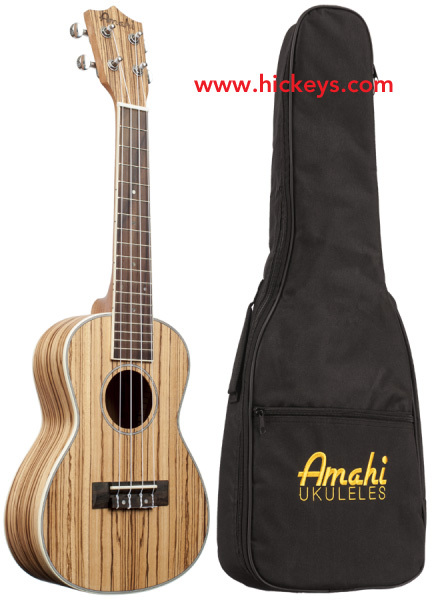 Traditional Pineapple Soprano size Mahagony Ukulele with Aguila strings, sealed tuners and padded bag. 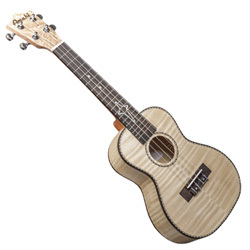 Classic Zebrawood Concert uke in Satin finish with laminated zebrawood top, back, and sides, this striking Ukulele features Silver Die-Cast sealed tuners and comes ready to play with a 10mm padded bag. Classic Rosewood Concert Uke in satin finish with laminated rosewood top, back, and sides, this Ukulele features Silver Die-Cast sealed tuners and comes set to go with a 10mm padded bag. A new option for Ukulele construction, Bocote was introduced as a replacement for rosewood. 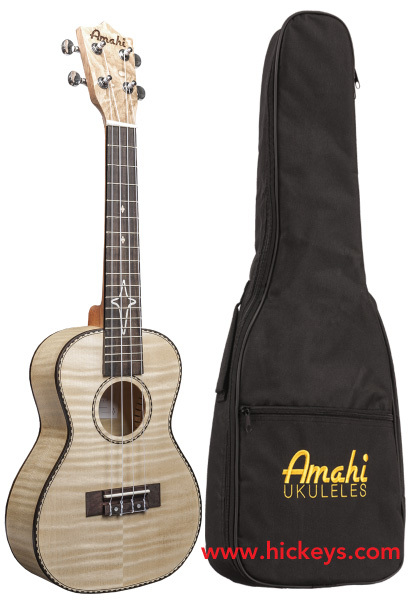 Classic Maple Concert Uke in satin finish with laminated maple top, back, and sides, this Ukulele features Silver Die-Cast sealed tuners and comes set to go with a 10mm padded bag. 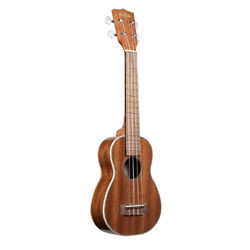 Classic Koa Concert Uke in satin finish with laminated rosewood top, back, and sides, this Ukulele features Silver Die-Cast sealed tuners and comes set to go with a 10mm padded bag. 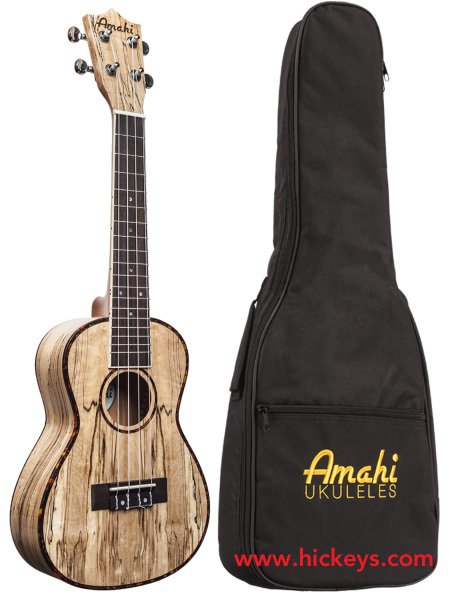 Classic Spalted Maple Concert Uke in satin finish with laminated spalted maple top, back, and sides, this Ukulele features Silver Die-Cast sealed tuners and comes set to go with a 10mm padded bag. 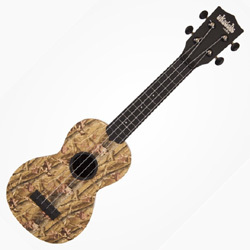 Classic Quilted Ash Concert Uke in satin finish with laminated quilted ash top, back, and sides, this Ukulele features Silver Die-Cast sealed tuners and comes set to go with a 10mm padded bag. 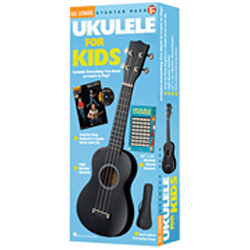 Classic Ebony Concert Uke in satin finish with laminated ebony top, back, and sides, this Ukulele features Silver Die-Cast sealed tuners and comes set to go with a 10mm padded bag. The Denver DUKEC-NAT concert ukulele uses laminated sapele top, sides and back to deliver a true concert tone. 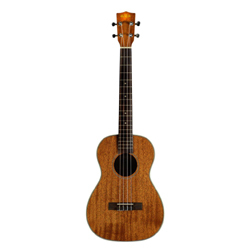 Rosewood fingerboard and sapele neck deliver maximum playability. 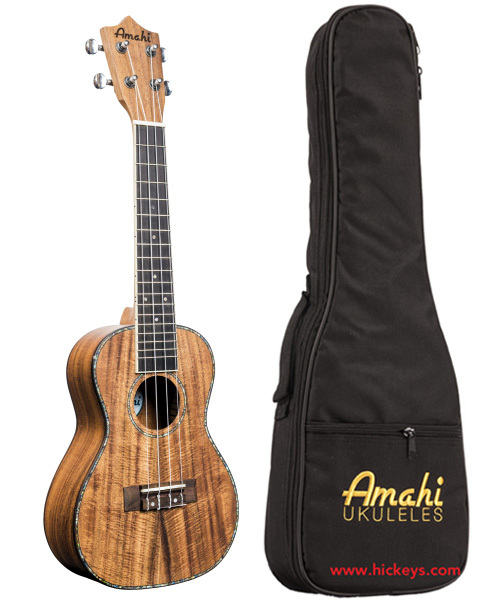 Comes with a custom fit gig bag to protect the natural finish. Sapele Top, Sides, Back & Neck with a rosewood fingerboard. 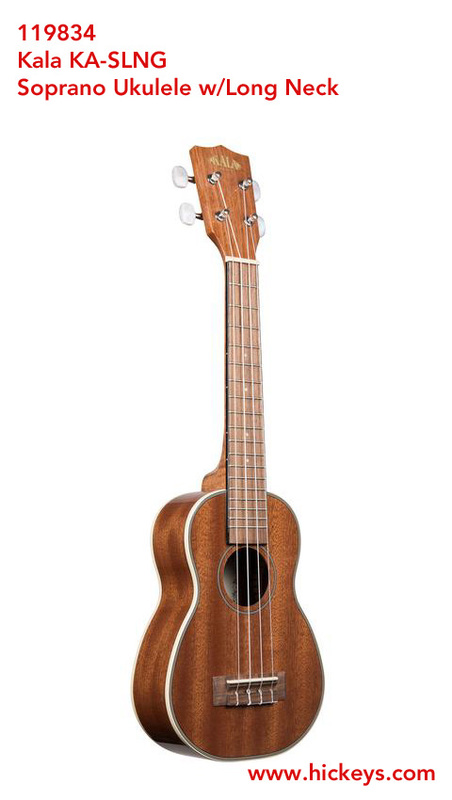 Includes gig bag. 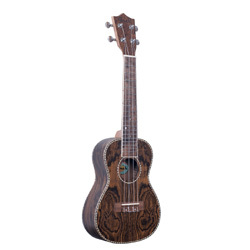 Walnut top, sides, back and neck with a rosewood fingerboard. 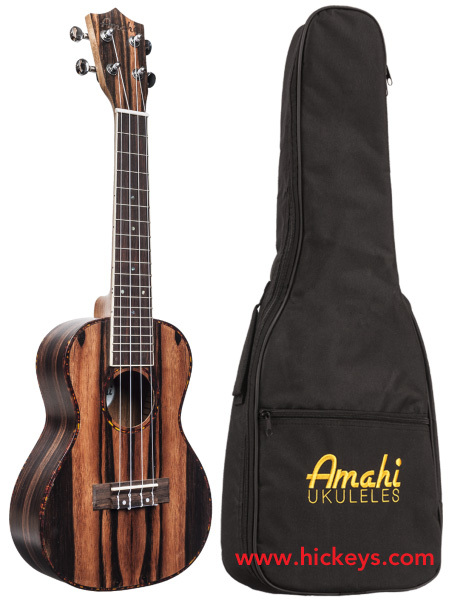 Includes gig bag. 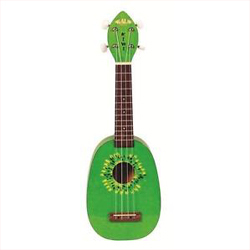 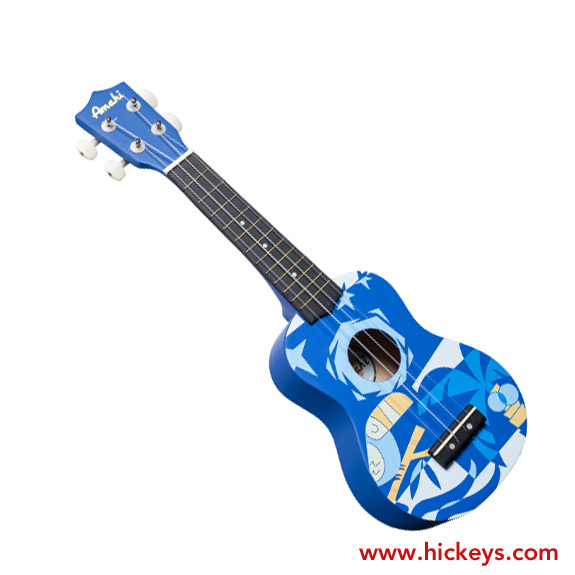 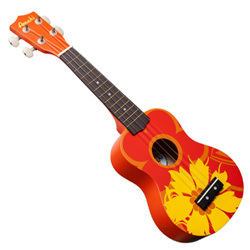 Denver ukuleles are designed for maximum playability. 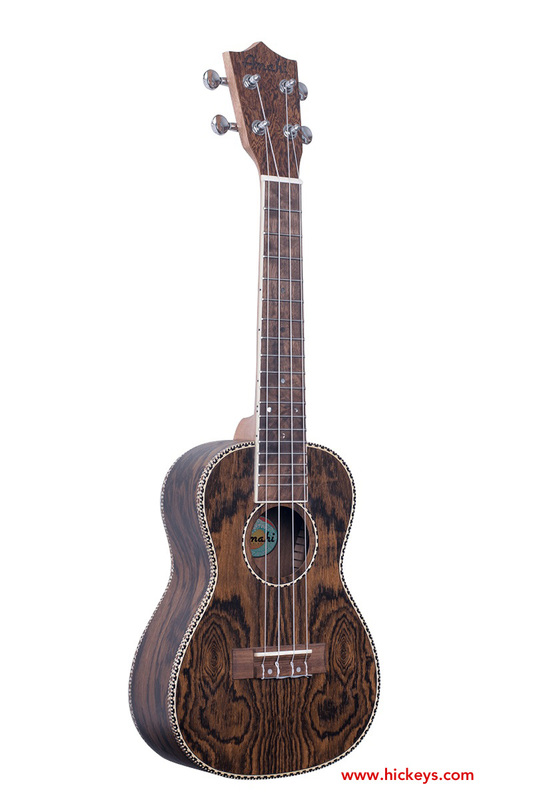 Striking walnut construction with binding. 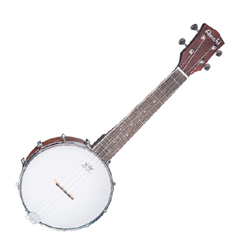 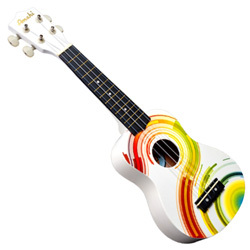 The Kala 15S is a traditional mahogany ukulele with satin finish and quality white chrome die-cast tuners. 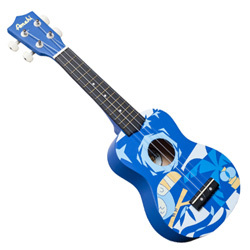 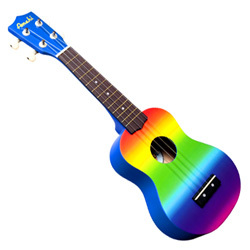 A perfect starter uke. 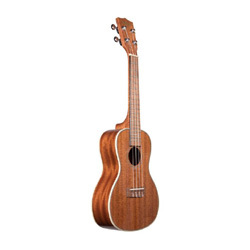 The Gloss Mahogany baritone Ukulele features a high-gloss finish to enhance the simple elegance of the Mahogany woodgrain. 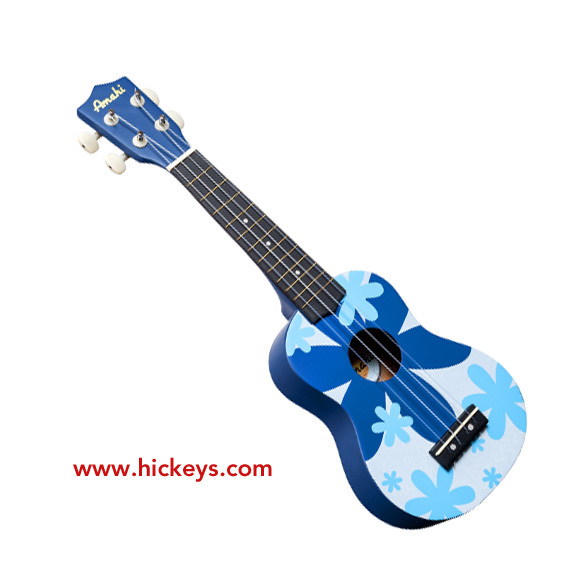 The gloss adds a smoothness and sturdiness to the uke and a cream binding ties it all together. 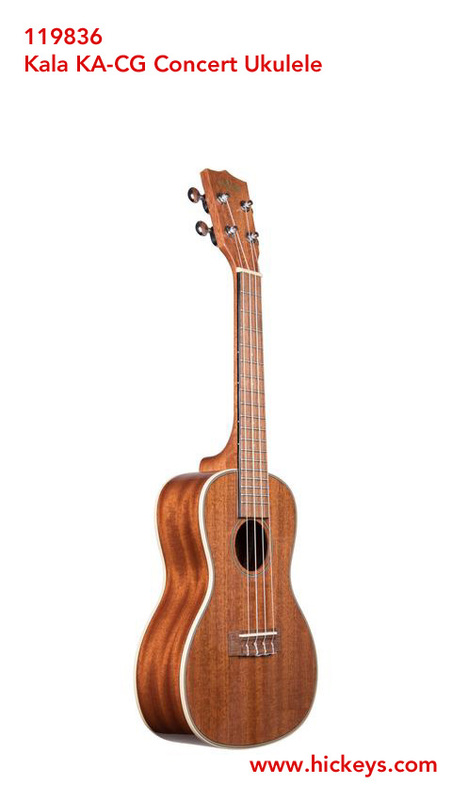 The walnut fingerboard is paired with a GraphTech NuBoner nut and saddle and the instrument comes standard with Aquila Super Nylgutr. 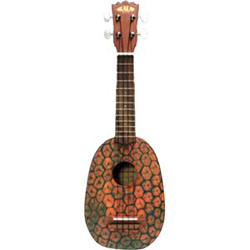 The Satin Mahogany line is Kala's flagship collection and has become an industry standard. 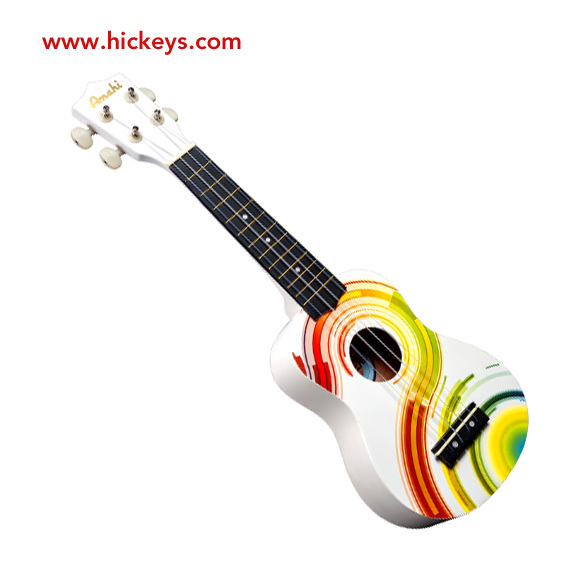 The traditional design is highlighted with a satin finish and cream binding. Built and designed to stand the test of time. 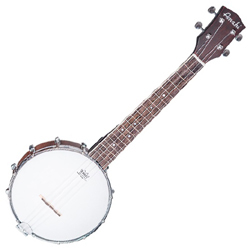 It comes with GraphTech NuBone nut andsaddle and Aquila super Nylgut strings. 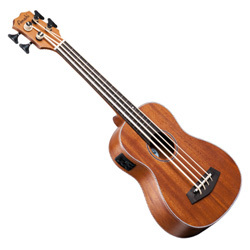 It includes the UK-300TR pickup and eq. 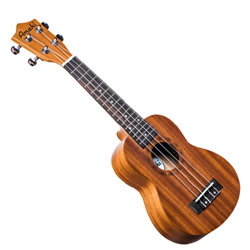 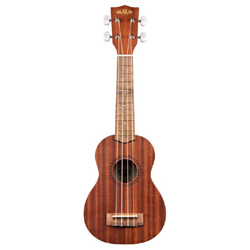 A long neck version of the soprano ukulele in the Gloss Mahogany line this instrument features a high-gloss finish to enhance the simple elegance of the Mahogany woodgrain. 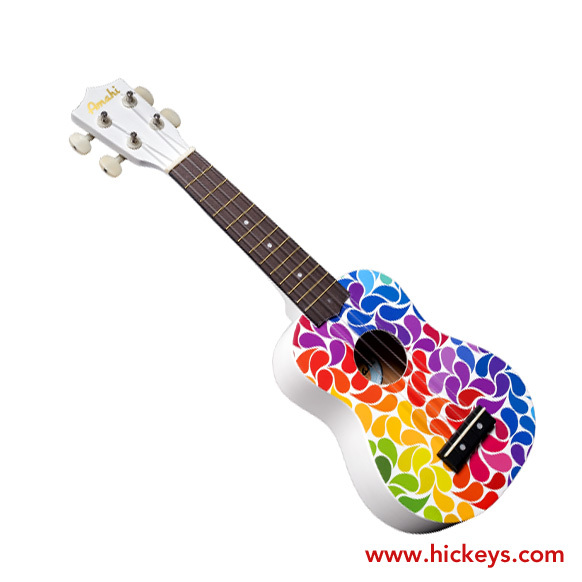 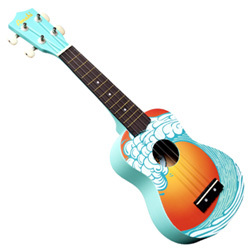 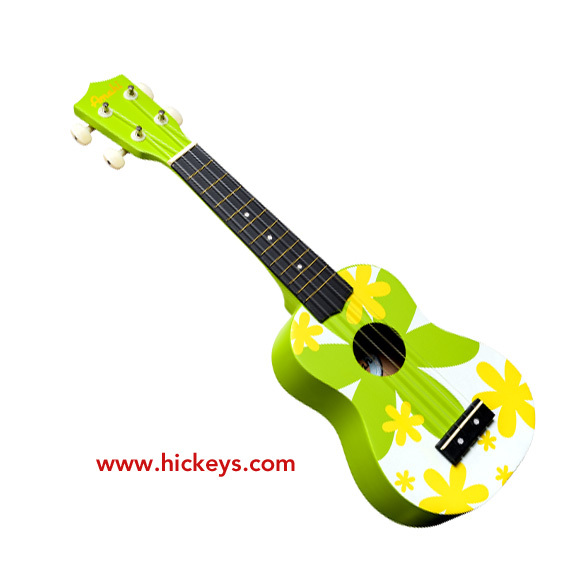 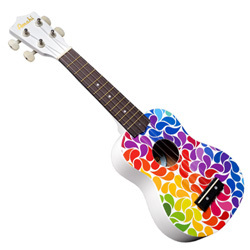 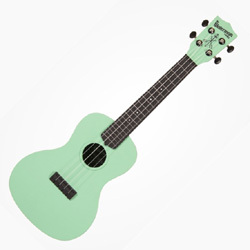 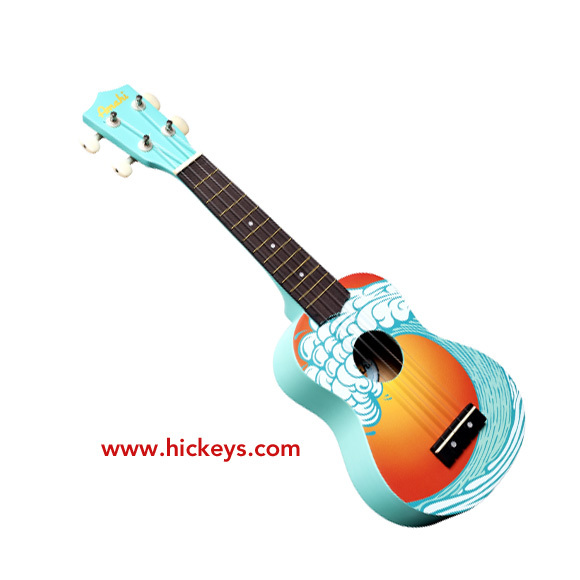 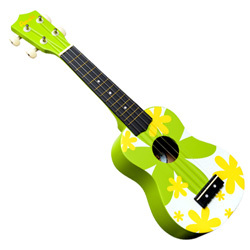 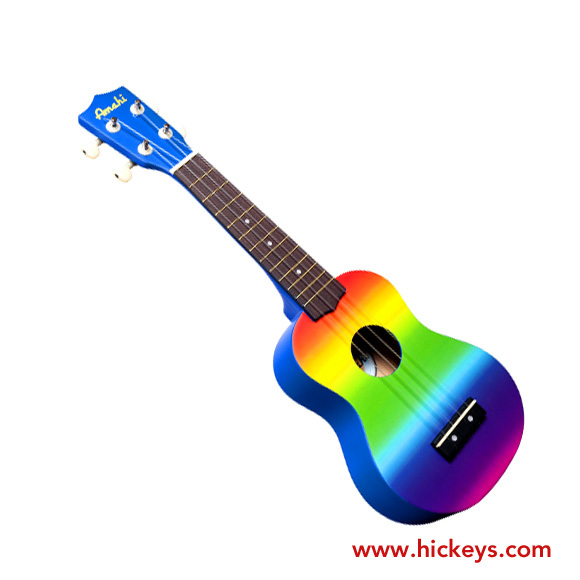 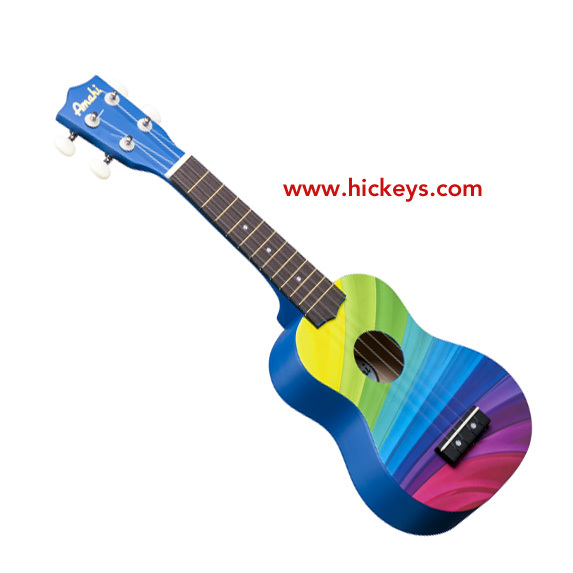 The gloss adds a smoothness and sturdiness to the uke and a cream binding ties itall together.